I released a new single on Feb. 24th, 2017. It's a song about my mothers passing, which happened on Feb. 23rd, 2016. I'd love for you to have a copy of it. Pass it around. Play it for your friends. It's a happier song than you might expect. 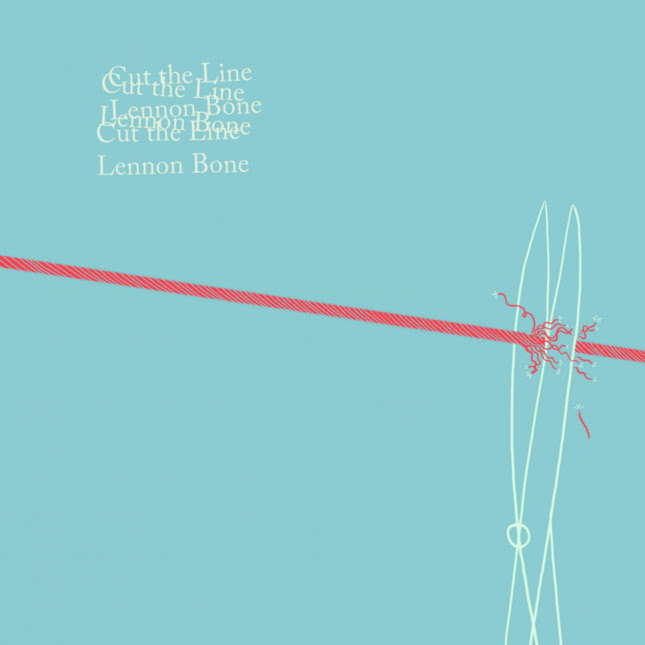 Get a FREE download of the latest single "Cut The Line" and info on the upcoming EP by signing up for my email list!